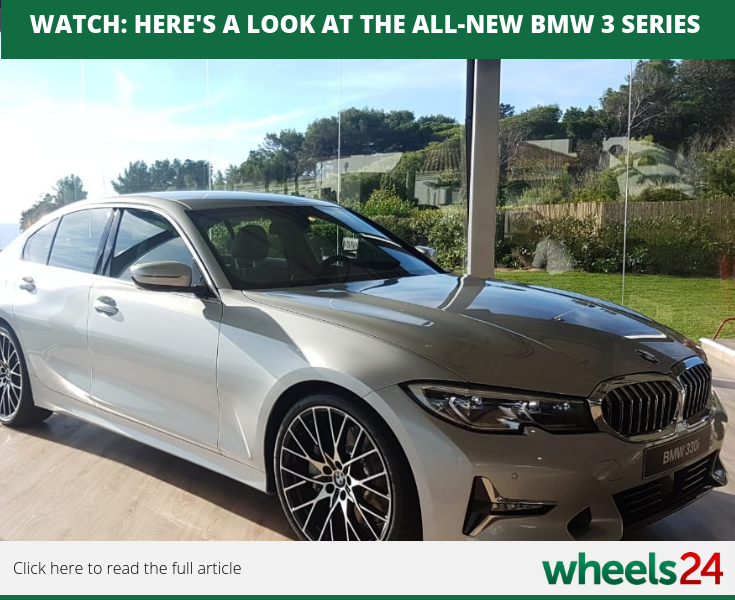 BMW has officially launched its popular 3 Series sedan and Wheels24 editor Sergio Davids is currently in Portugal attending the global event. 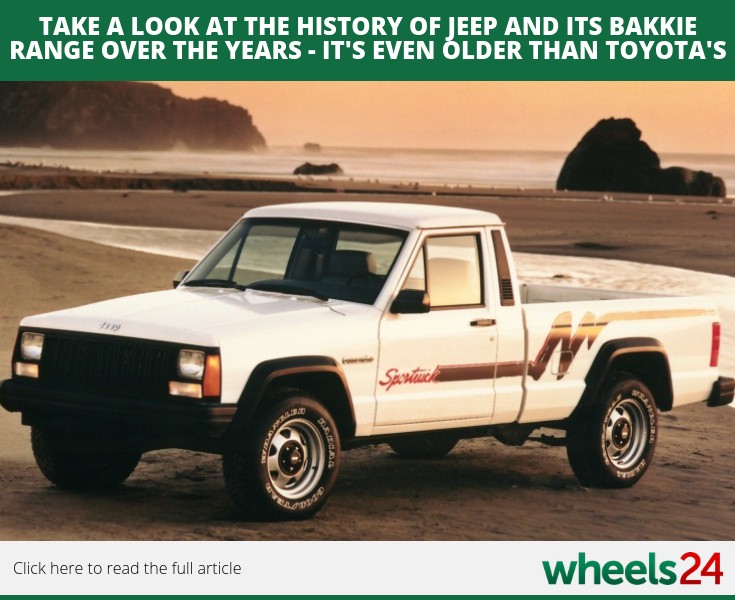 Its still unclear whether the Jeep Gladiator bakkie is coming to SA but Wheels24 contributor Lance Branquinho takes a look at Jeep's bakkie history - one even older than Toyota's. 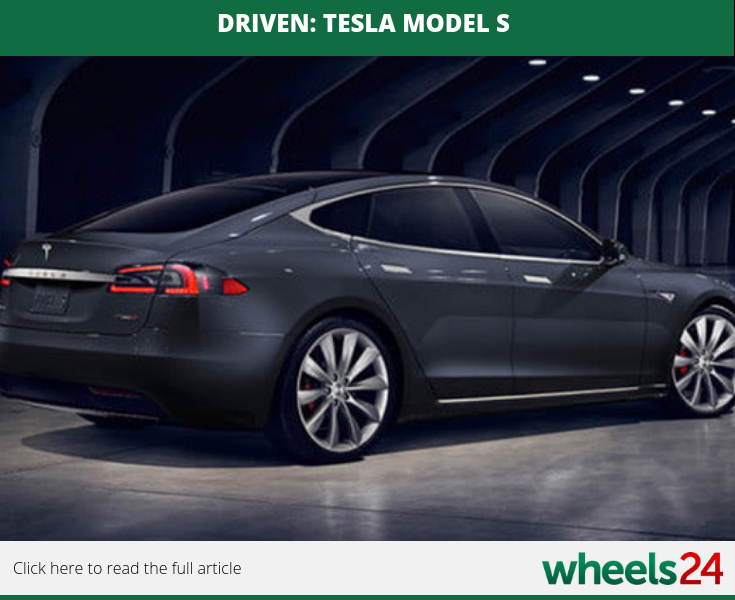 Wheels24 contributor Naresh Maharaj took the Tesla Model S for a test drive in Amsterdam. 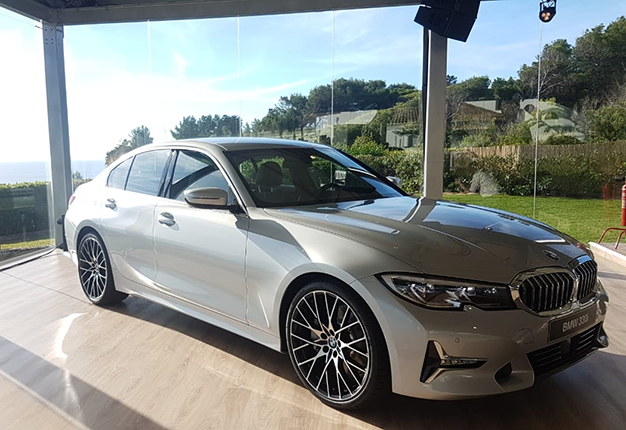 Check out his driving impressions and what he had to say about it. 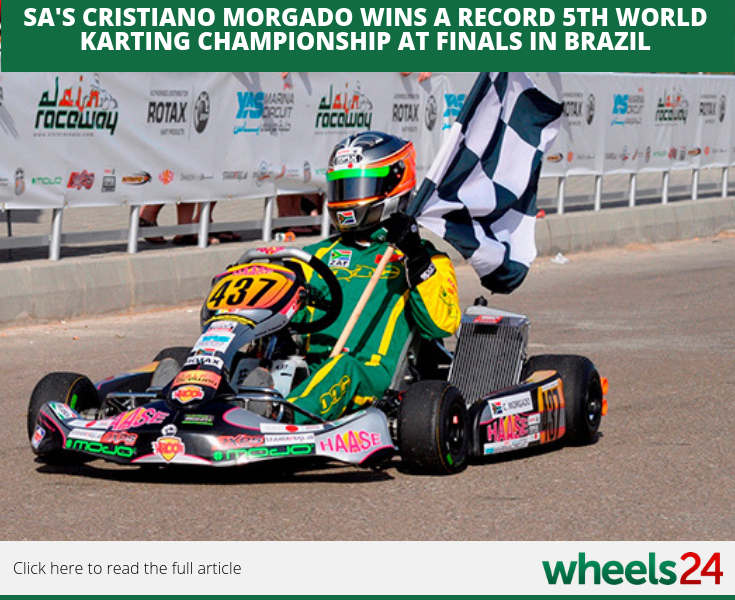 Cristiano Morgado is flying the SA flag high as he clinched a record 5th karting championship title at the finals that took place in Brazil. The festive season is in full swing with many people planning holidays across the country. 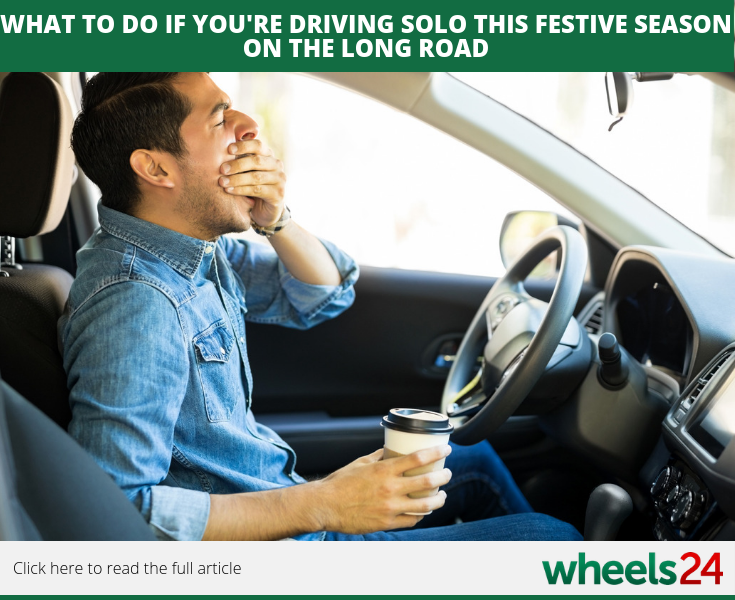 We have some tips for those who will be riding solo on the long road during this festive period.